Welcome to the TPSMethod.com Specialty Bar Car Show Part 2. They are awesome, you see a bunch of cool cars and talk about them. We decided to demystify specialty bars for Powerlifting in a Car Show format. In Episode 2, we cover Bandbell bar, Tsunami bar and a few versions of the Safety Squat bar. More coming in Episodes 3 where we reveal THE KING OF ALL BARS. 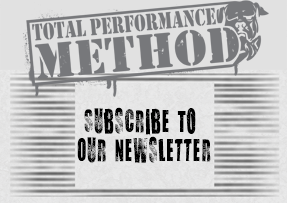 Join TPSMETHOD.COM now and get instant access to our full video library with over 400 videos, fitness programs, powerlifting programs and more!